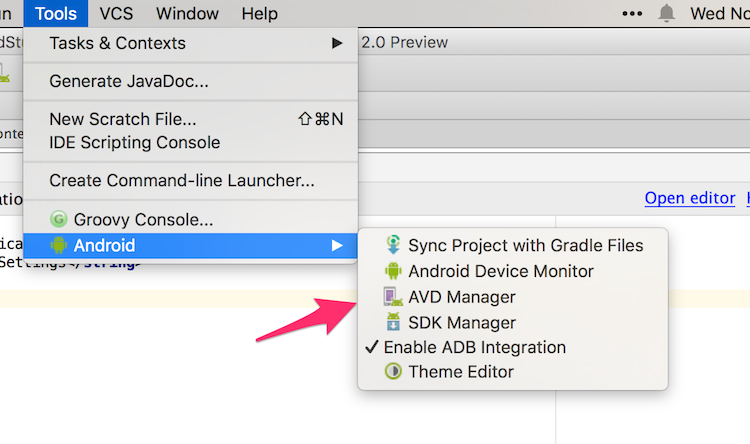 How to move onto the new beta version of Android Studio for an improved developer workflow experience. 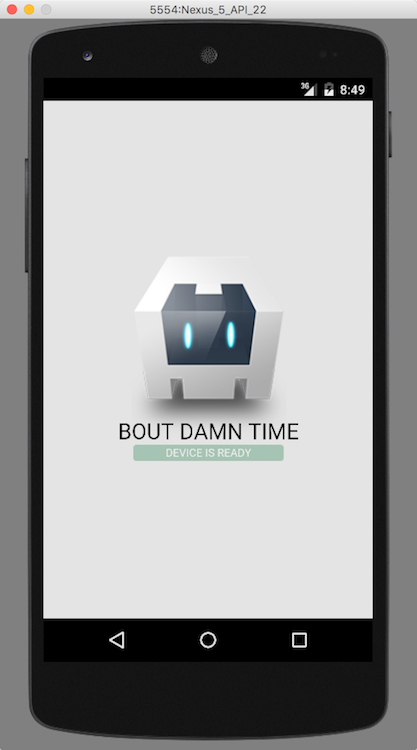 Those of us who work with Apache Cordova are well aware of the issues surrounding the Android simulator. Calling it “slow” does not properly describe the painful experience of actually trying to use it. In fact, every now and then when I accidentally launch it via the Cordova CLI, I say something out loud that I don’t usually include in my blog posts. (Hint – it rhymes with duck.) How bad is it? I’ve actually recommended folks go out and buy cheap Android devices instead of using the simulator. Of course, you should always test on real devices. My point is, I’d suggest using a real device instead of the simulator since it was actually slower than going to the real device. Of course, even when I have a real device, half of my USB cables don’t properly let adb connect to it. Apparently I’m using the “wrong” USB cables. This is why I use iOS about 99% of the time for my Cordova work. I also recommendGenymotion – a free/commercial Android simulator. The first launch is still not exactly speedy compared to iOS, but as I’ve seen it take 5 or so minutes in the past, it was a heck of a lot faster. The second launch was really speedy – I’d say less then 10 seconds – on par with Genymotion. (I haven’t done scientific testing, but I figure once you get below 10 seconds, it doesn’t much matter.) Genymotion though has additional benefits on top of the simulator though so you still want to check it out. As an additional FYI, it can be a bit difficult to control the Android simulator in terms of rotation and stuff like that. The program menus for it are pretty much completely blank. I Googled around a bit and found results to help:Android Emulator Shortcuts. But I’m surprised the app itself seems to provide no help. Anyway – if you’ve avoided the Android emulator like the plague over the past few years, it’s time to finally give it a shot again.